Check out the releases and sales below! College choices are coming up fast in BETTY & VERONICA #2, in stores today! With the girls under stress from their parents and peers over tough college choices, Betty and Veronica start to grow apart because of their new hobbies and interests. But they know one thing will bring them back together: see what happens in BETTY & VERONICA #2 today! 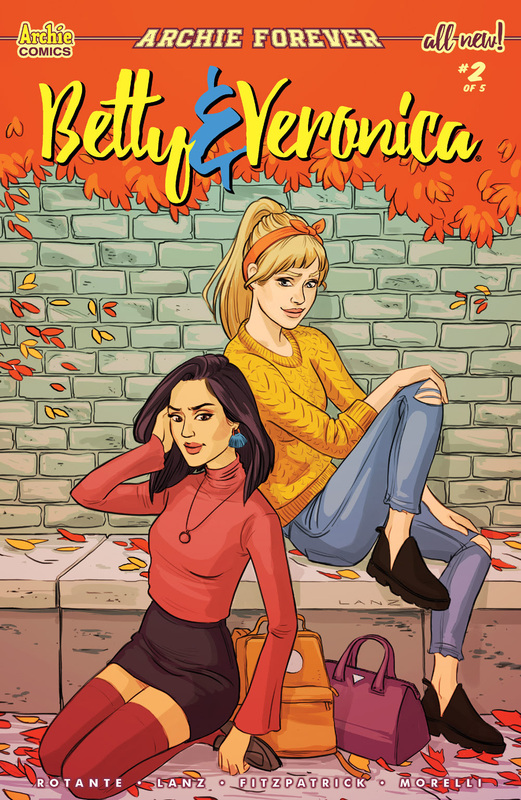 Senior year can be difficult for teens feeling the pressure of big life changes, and the new BETTY & VERONICA series by writer Jamie Rotante and artist Sandra Lanz tackles that head-on in a heartfelt story only Archie Comics could tell! 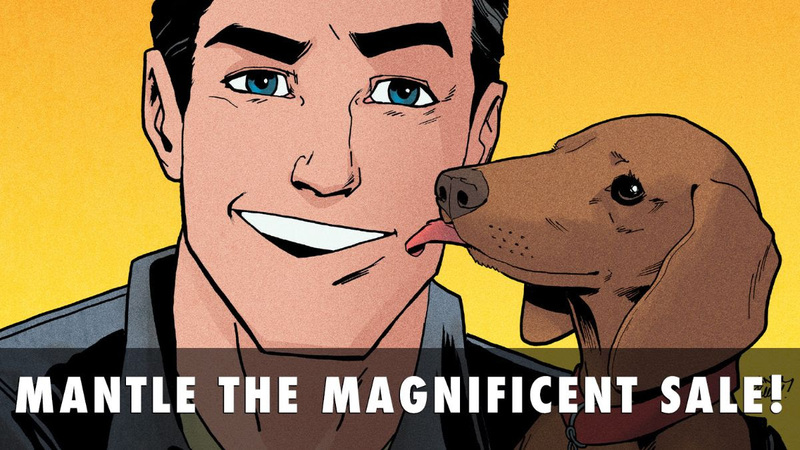 Now on sale in the Archie App: Reggie Mantle comics! BETTY & VERONICA SPECTACULAR VOL. 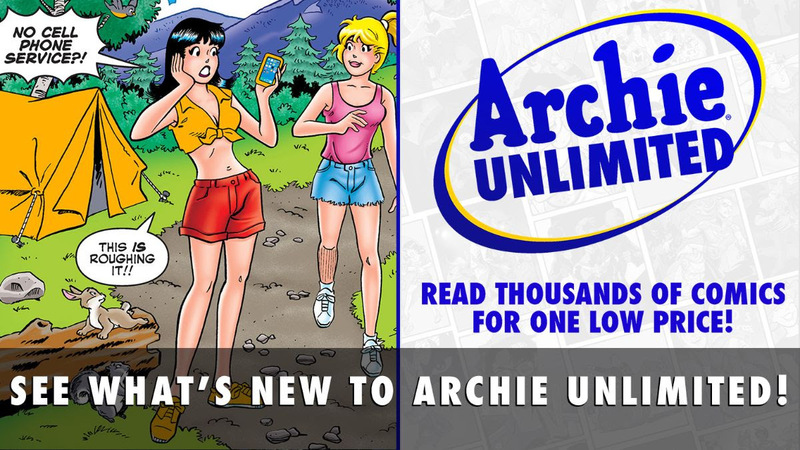 1 and more just hit Archie Unlimited . . .
. . . and classic SABRINA #1-2 have been added to the app!